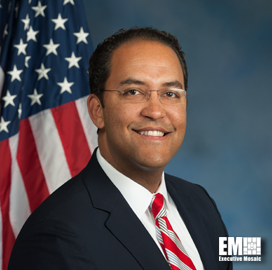 Representative Will Hurd, former undercover officer at the CIA and cybersecurity entrepreneur, has been named a ranking member at the House Permanent Select Committee on Intelligence’s Subcommittee on Intelligence Modernization and Readiness. Hurd’s office said Friday that he’s bringing his intelligence and cybersecurity background to the subcommittee and will follow through on information technology modernization policies under his new role. “I look forward to using my firsthand experience as a former undercover CIA officer, and the knowledge I have gained working with my colleagues on the Intelligence Committee and as Chair of the IT Subcommittee, in this new role to make sure our intelligence agencies have the updated technologies and resources they need to meet the challenge of keeping Americans safe in the 21st century,” said Hurd. The Subcommittee on Intelligence Modernization and Readiness is seeking to provide intelligence agencies with the resources and workforce needed to shield the U.S. from potential threats. Prior to his appointment, Hurd served as a chairman of the Oversight and Government Reform IT Subcommittee and worked as a case officer for the CIA. You can visit the Wash100 website to submit 10 votes for the executives of consequence you believe will have the biggest impact in 2019. 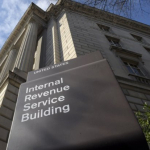 You can register for next week’s event right here.